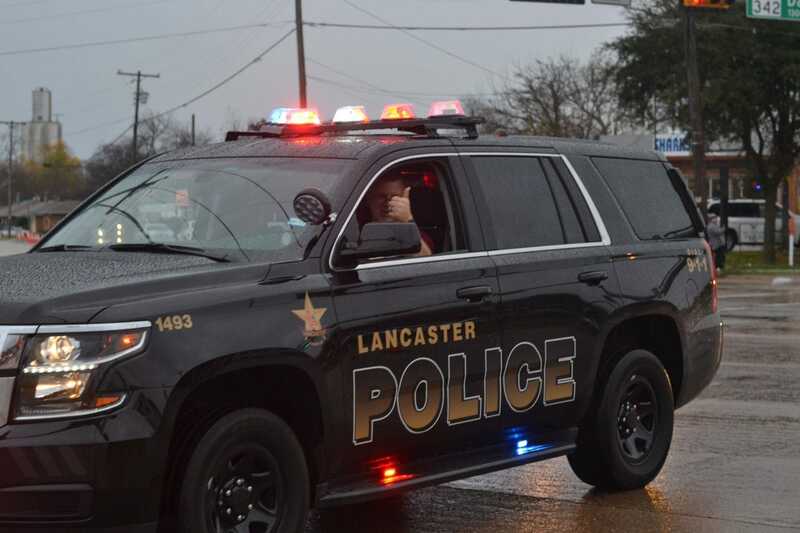 LANCASTER—Police Chief Samuel Urbanski is a somewhat new police chief in the city of Lancaster, but he is not new to the world of policing. Nor is he new to the idea of crime trends. And, like police departments everywhere, he and his team are aware that summer can be a time when crime surges. With that in mind, the Lancaster Police Department urges residents to get involved. That way, when crime does exceed the norm, residents can be the eyes and ears for law enforcement. Charley Miller, Lancaster Assistant Chief of Support Services said the department has a number of ways residents can be part of the team. “There are several proactive and special events that the Lancaster Police Department has been part of over the past few months,” Miller explained. 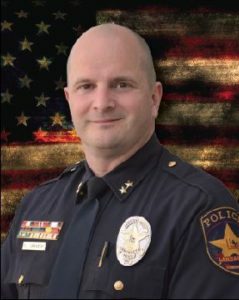 These include the “Texas Police Chiefs Association Accreditation” as well ongoing community events like ‘Pizza with the Chief’ that highlight informative panel discussions. Miller said that overall this event, along with a variety of other recent events, has shown that the bond between the Police Department and the citizens of Lancaster is stronger than ever. “We as a department will continue to reach out to our citizens and together build a strong and vibrant community for all,” Miller added. To that end, this past February, Zachary Beauchamp (a new officer) began in the position of Community Officer. Beauchamp is working to create a New Home Owners Association (Crime Watch) on Sandal Wood Trail. “Officer Beauchamp has also attended several other HOA meetings and special events throughout the city and has implemented a “Safety Tip of the Week,” Miller added. “This tip is posted to the City of Lancaster Social media outlets including Facebook, Twitter and Instagram. Of course if residents really want to engage, the Citizen Public Safety Academy 1008 is another excellent way to become hands on. The academy is an 11-week program that allows participants insight on day-to-day operations of the Police and Fire Department and their respective divisions. Participants are provided instruction on Criminal Investigation’s, Patrol & Fire Tactics, Special Response Team (SRRG/SWAT). Attendees also handle tasers and firearms and learn the force continuum that governs their uses. Also, during the Public Safety Academy there is a Shoot Don’t Shoot Simulator where participants train in various police calls and situations. “This training is an enlightening experience and shows the stresses and quick decisions that officers make every day,” Miller said. So while crime might be on an upswing as the warmer weather in Texas begins, there is at least one local city that is definitely ready for it. “With our continued partnership with the citizens, we can keep Lancaster a safe and vibrant community,” Urbanski concluded.